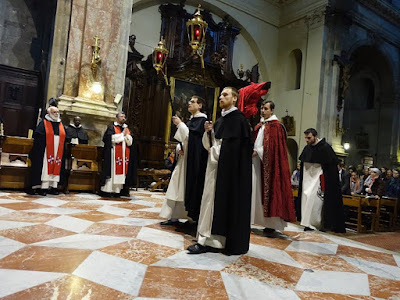 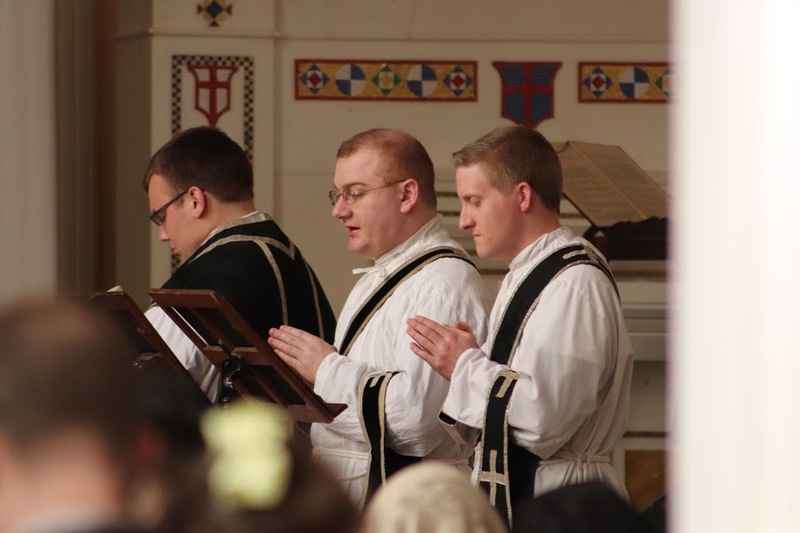 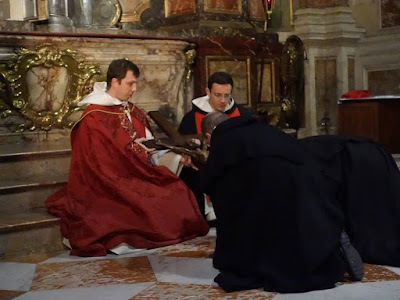 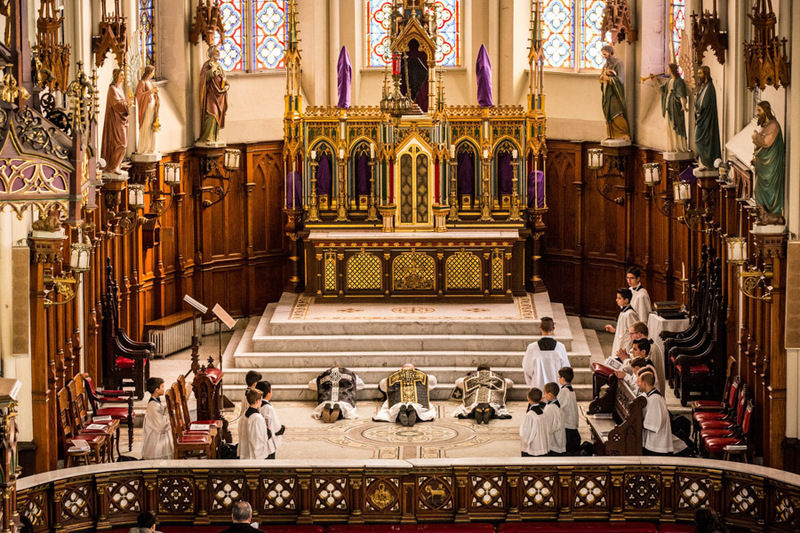 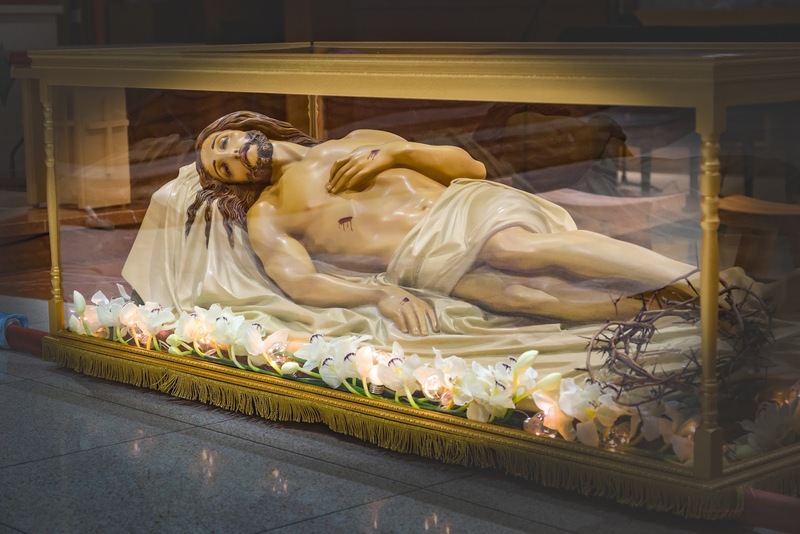 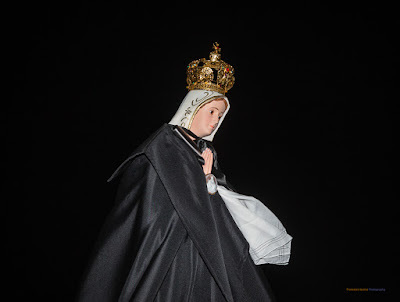 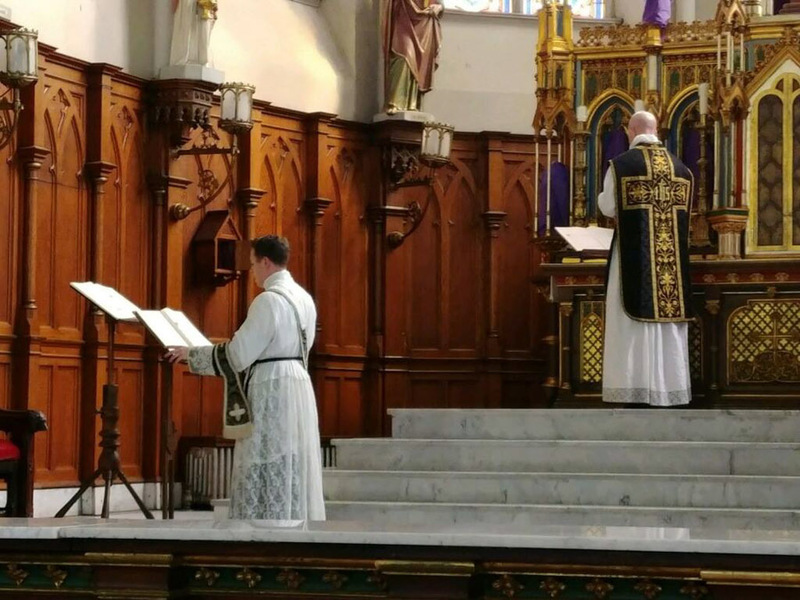 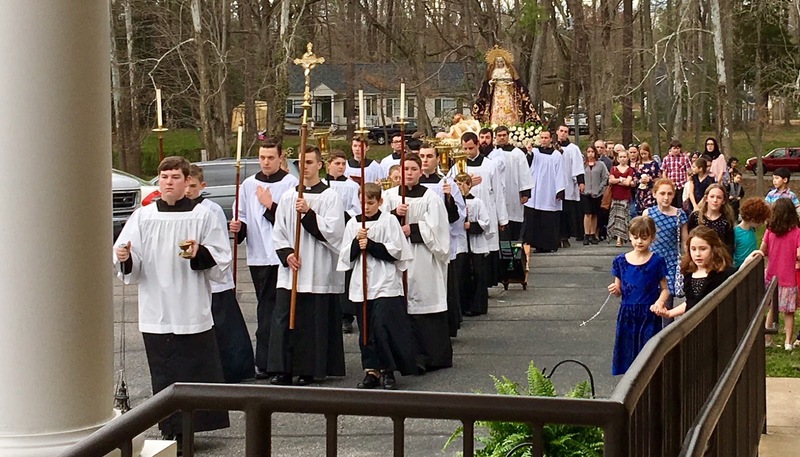 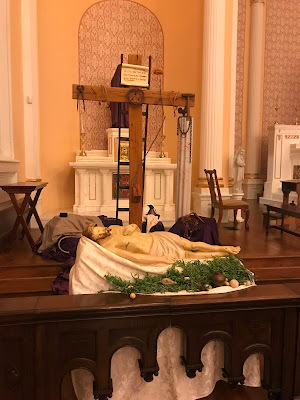 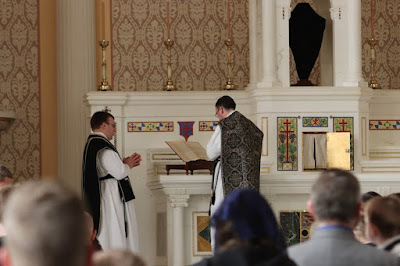 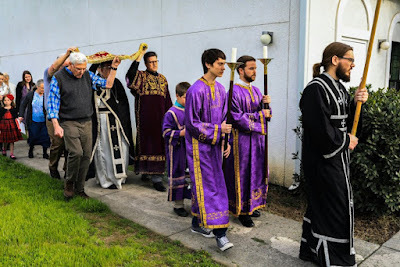 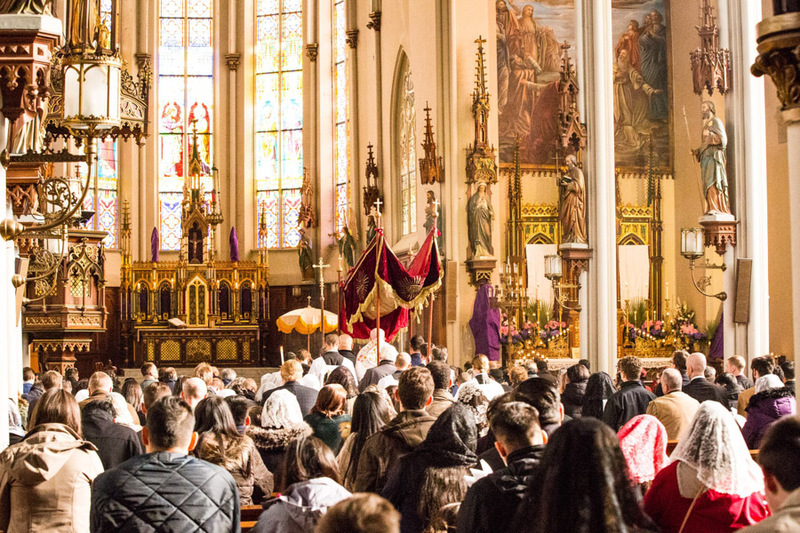 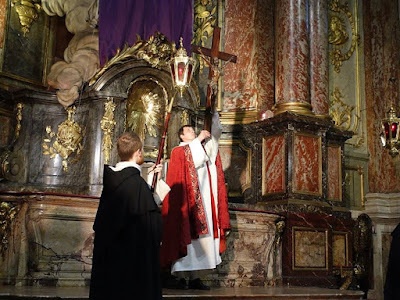 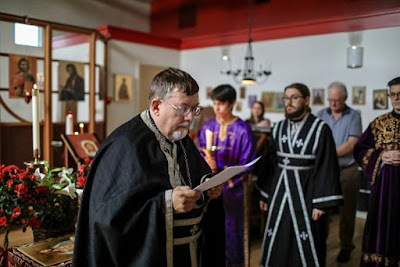 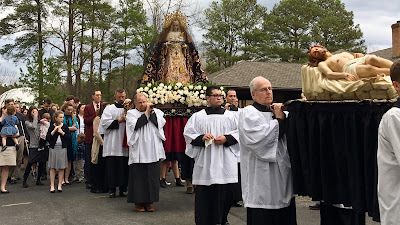 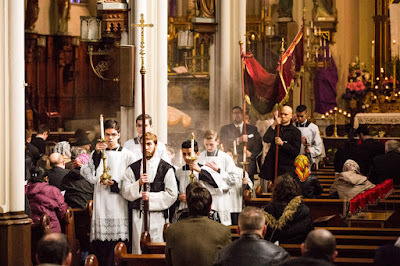 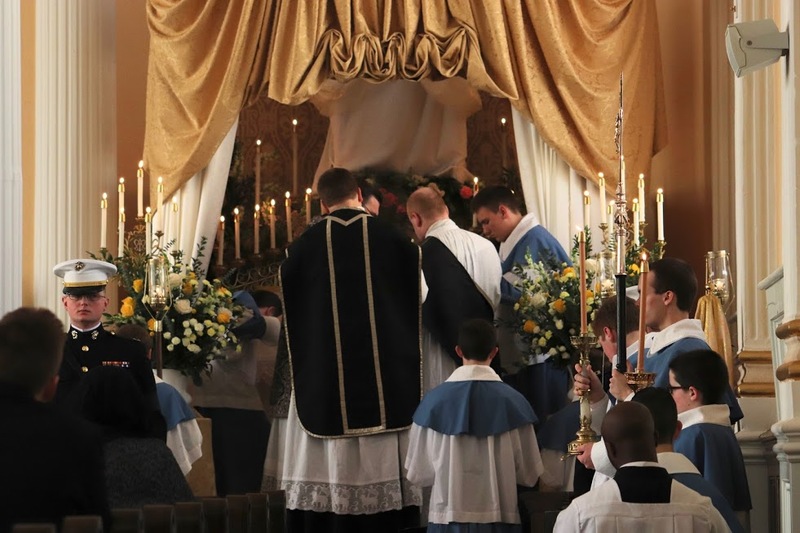 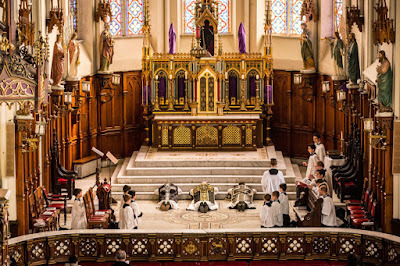 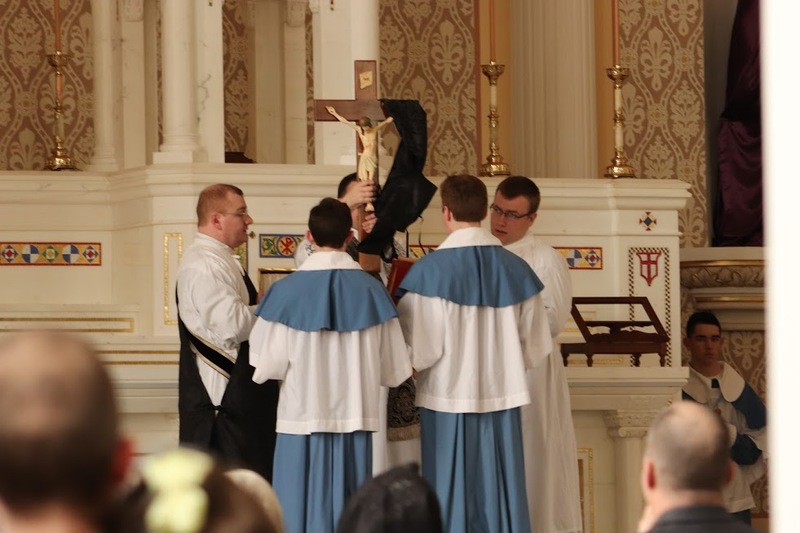 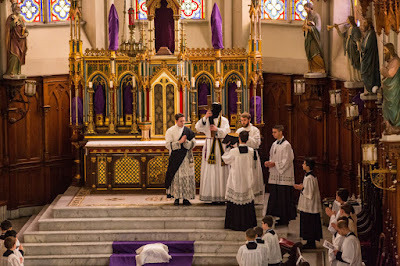 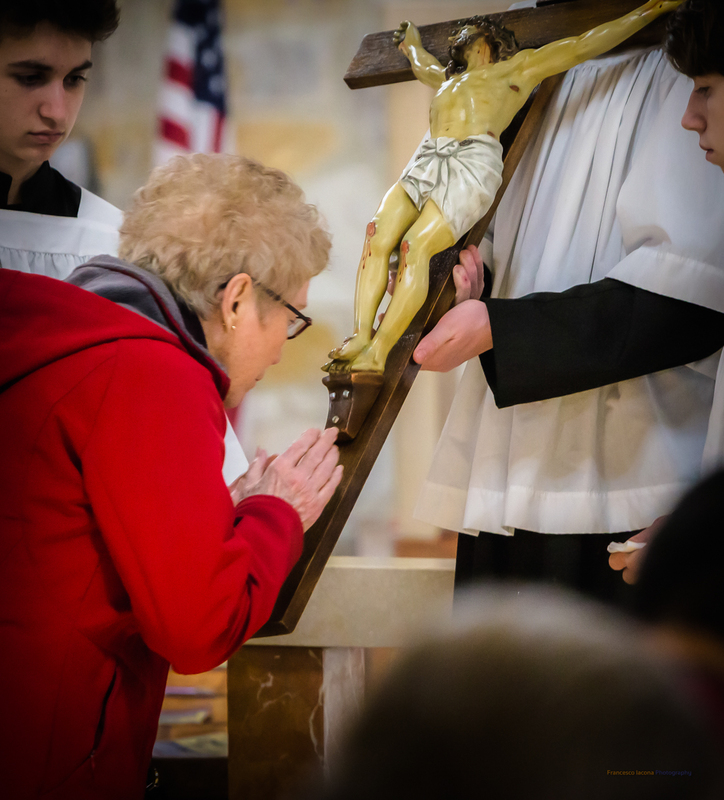 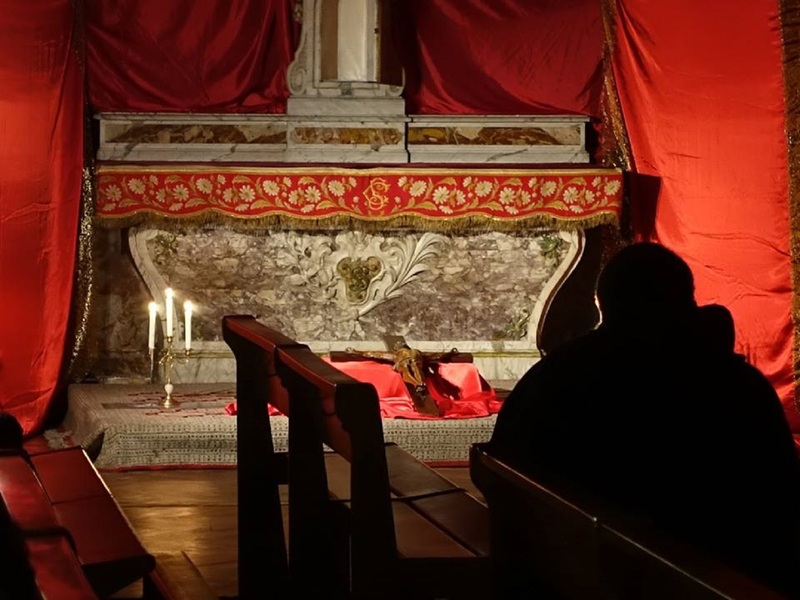 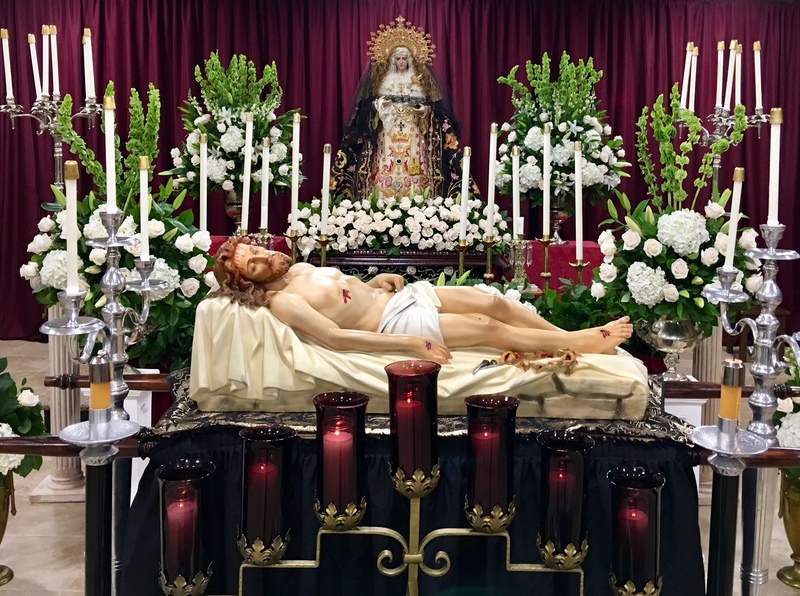 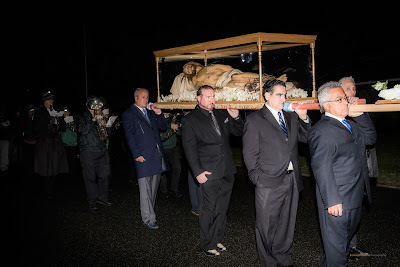 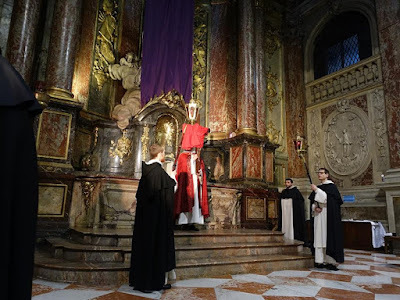 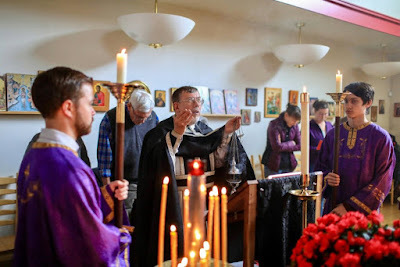 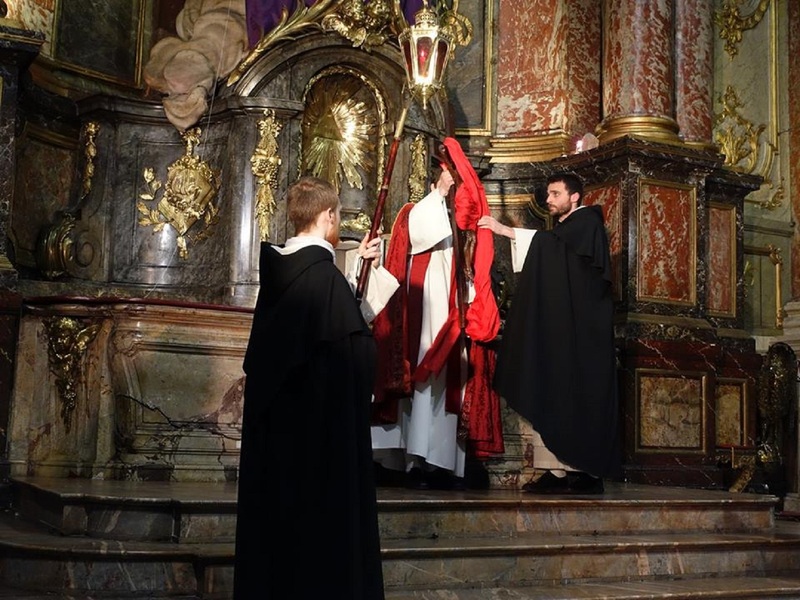 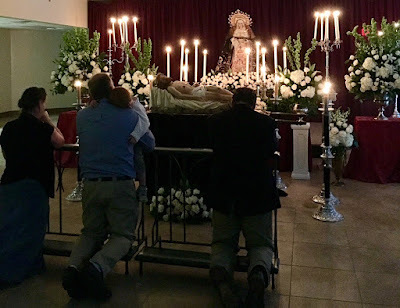 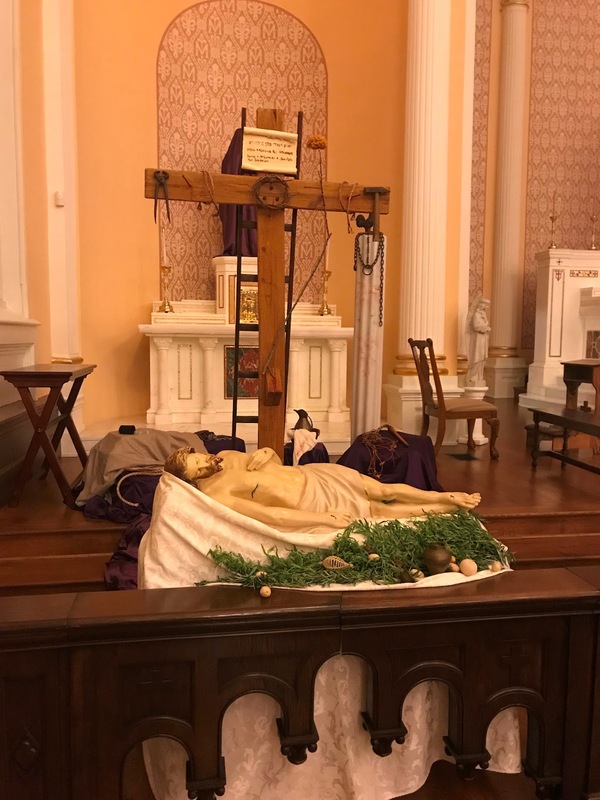 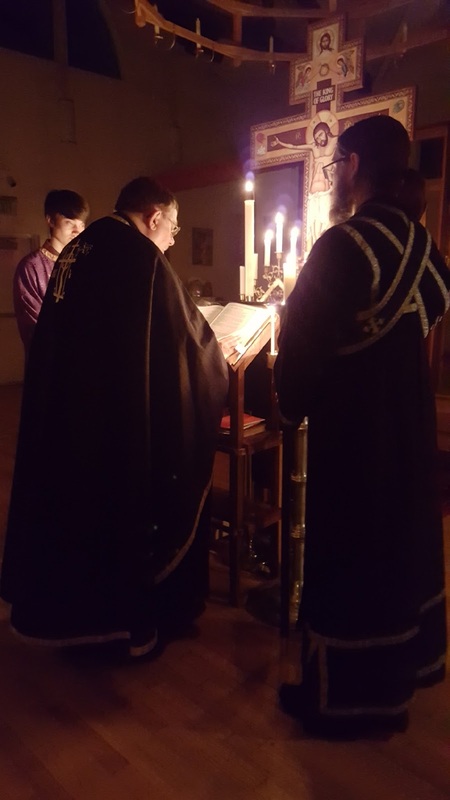 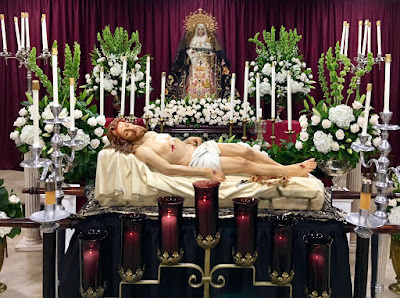 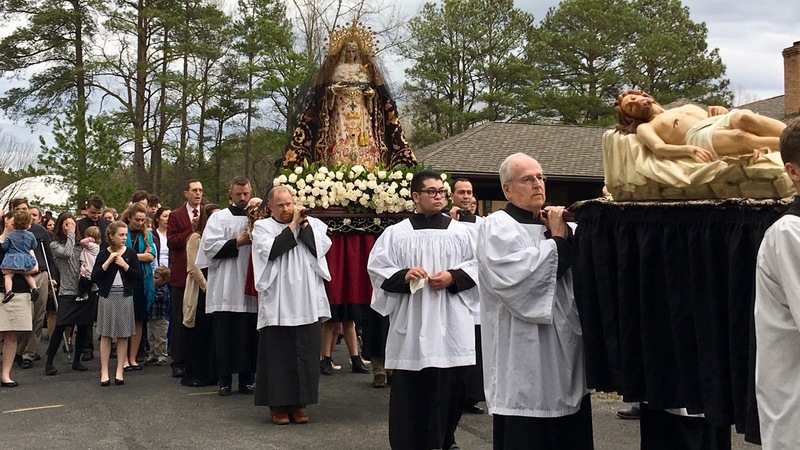 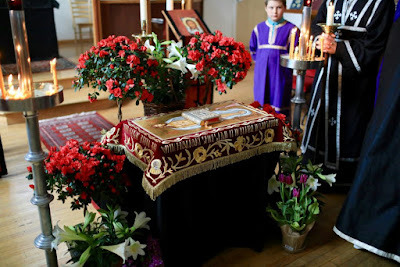 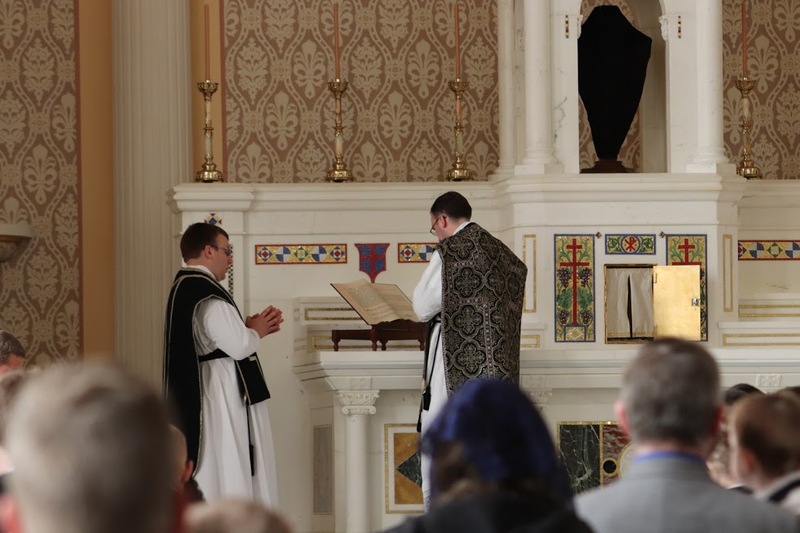 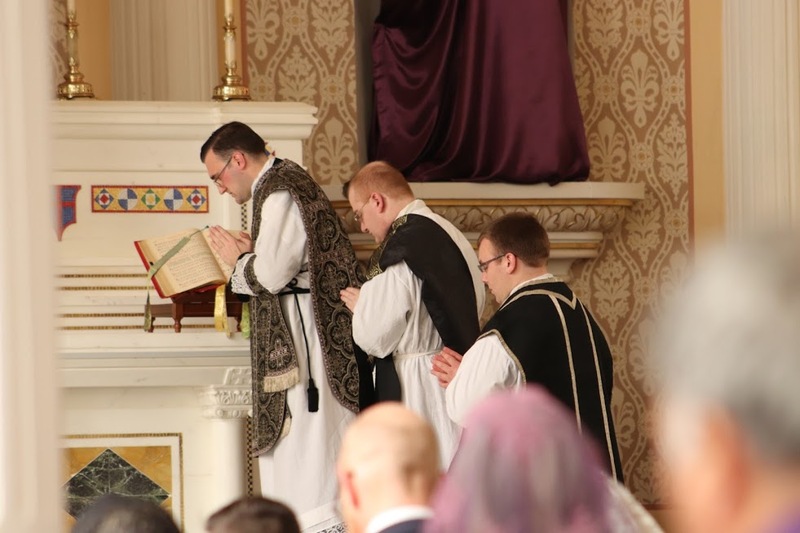 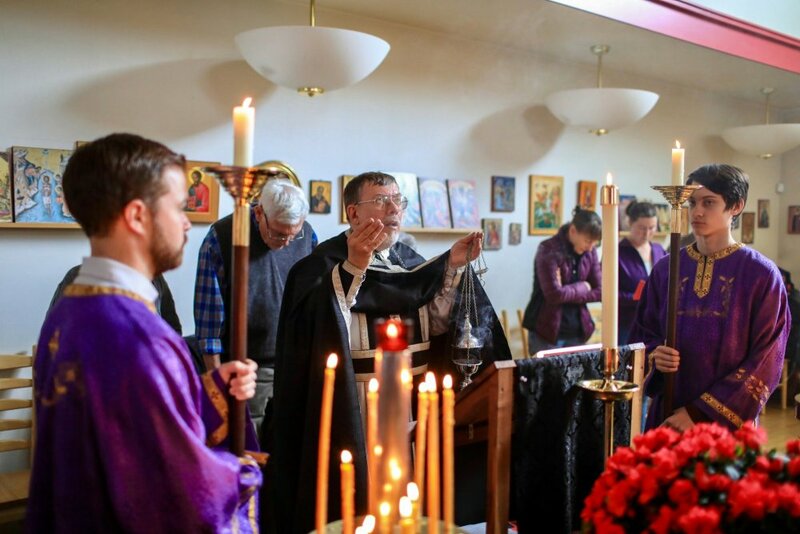 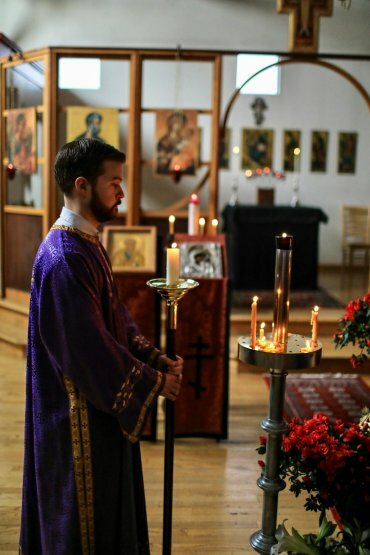 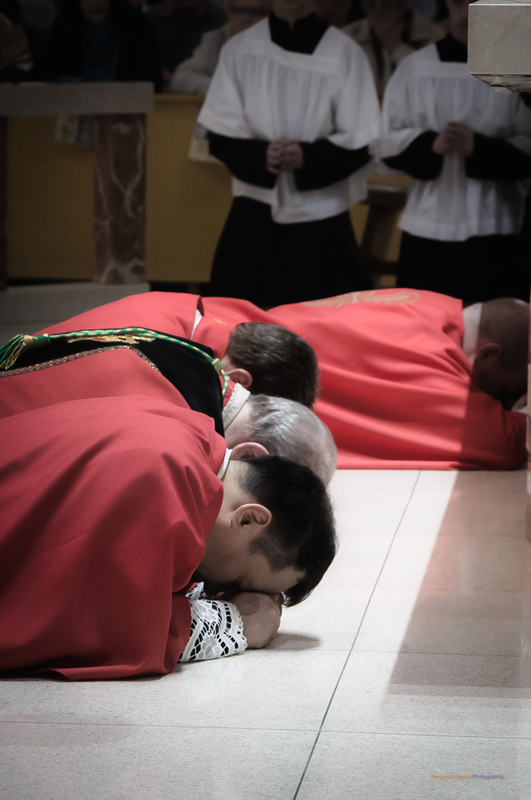 Like so many of our Holy Week photoposts this year, this one also has a great variety of different rituals: the Ordinary and Extraordinary Forms, the Byzantine and Maronite Rites, and three different processions. 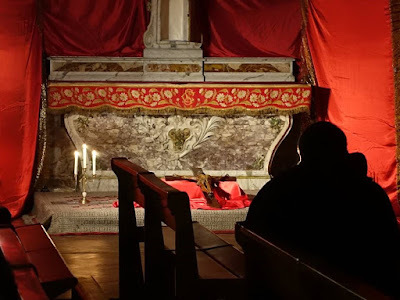 The next post in the series will be just Tenebrae, before we move onto to the vigil and Easter Sunday. As always, thanks to everyone who sent these in - evangelize through beauty! Tradition will always be for the young! 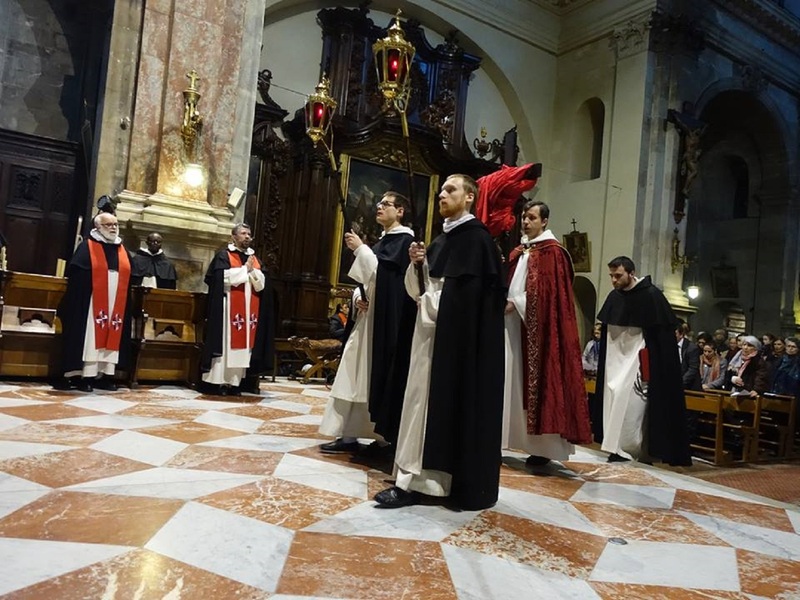 This is one of the Dominican Order’s very oldest houses, founded in 1230!